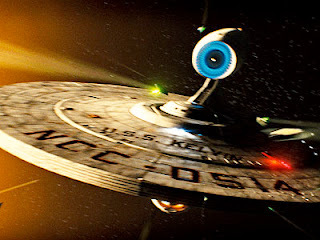 Let me start this off by saying, even though I am a sci-fi geek, I was never a fan of the the original Star Trek series (TOS). I watched some of the episodes, but I saw them as repeats around the time I was in junior and/or senior high. And don't forget that my dad was an electronic genius, our house was filled with every electronic gizmo that he could dream up. So TOS was extremely out-dated to me. When Star Trek: The Next Generation came out, I was hooked. The technology has been updated. The story lines and characters were a bit more realistic. But for once, I could actually connect with Star Trek. 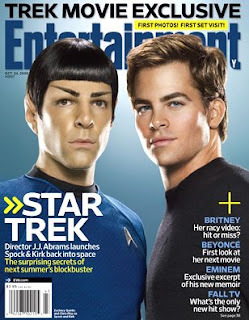 So now the new Star Trek movie is coming out soon. I for one am looking forward to it. 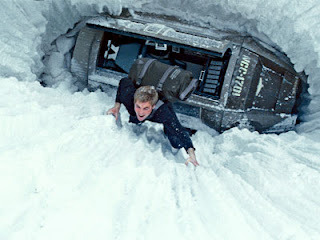 The die-hard TOS fans are all complaining though, because it just won't be the same. But to me that is a very good thing! The new Entertainment Weekly has some sneak-peek photos, and I am very pleased. It looks like it is going to be a killer movie! OOooh..the guy playing Kirk is CUTE! I'm holding my opinion. I'm not all that happy with "Fringe" just yet and he's lost me on Lost. 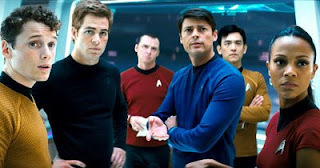 I agree, I think the guy that plays Kirk is cute. 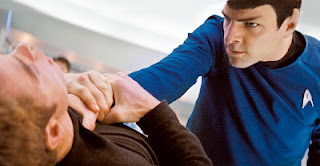 I also like Zachary Quinto (who plays Spock). Quinto of course is also known as Sylar, the bad (and maybe not so bad) buy on Heroes. 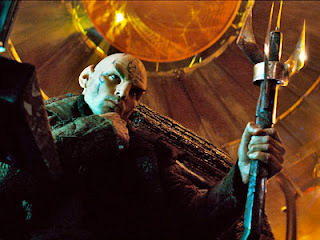 Of course, he looks much better when out of his Spock makeup. I am a HUGE Lost freak. I don't think JJ has much to do with Lost anymore. But I have yet to check out Fringe. The previews just didn't do much for me. And I really don't want any more new tv shows to have to follow each week. I am very happy with Lost, Heroes and Samantha Who (I know...so freaking gay). I watched Chuck last year, but haven't watched this year. I might pick that one back up too. It is so nice to be able to watch back episodes on the internet.